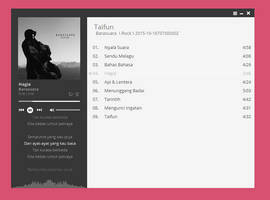 28/05/2013 edit: I added a new skin for everyone that do like the plain style of foobar2000 Default UI. See the preview for a first look! I changed a little the style of the buttons in the default skin, see the preview central image. 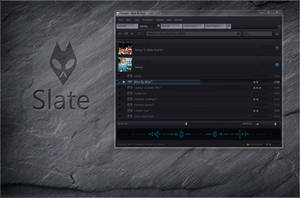 A Fnequalizer skin, made by me to match with the DarkOne foobar2000 style. Fnequalizer is a free Parametric Equalizer VST plug-in. 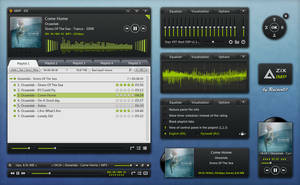 -VST 2.4 adapter, known as foo_vst. 2) Unzip the DARKONEfnEQUALIZER.zip in the folder* you chose for your VST Plugins. so it's easy to remember where you store your plugins. 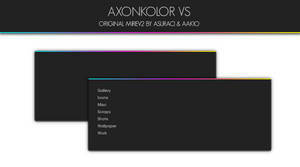 -In OPTIONS->Skin you can choose the same skin but with a different style of indicators, a touch of colour!! AND the relative entry in the Fnequalizer.ini file. Just open it with a simple text editor and change the second line [Red] with the name you assigned to the skin folder too. -When using the plugin you can have some useful info about the features going into OPTIONS->About. 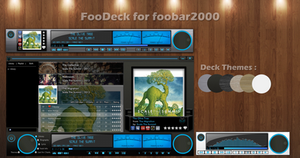 tedgo [link] for his foobar2000 skin. Thank you so much for your work and your help too, really really really appreciated. Yegor Petrov [link] for the VST adapter component. Oceanturtlemusic [link] team for the VST plugin. 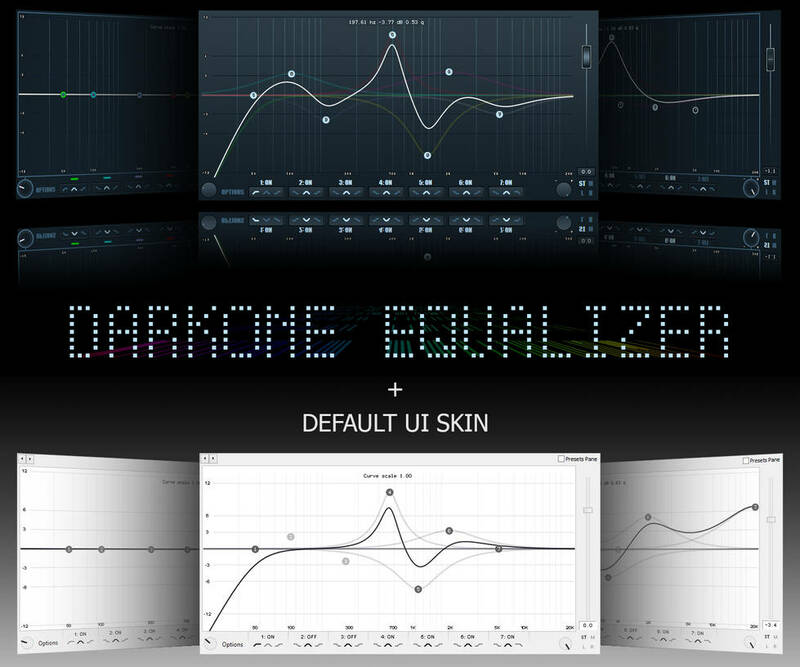 Hi Mark, Great work on matching the look of the EQ with the skin. That said, I am trying to install your EQ UI and having a problem. I think I've followed your install instructions but the Fnequalizer does not appear in the available DSPs box on the right to complete the installation. 2) Unzip DARKONEfnEQUALIZER.zip in the same "VST_plugin" folder in root of Foobar2000 located in Programs (X86) and placed zip file there as well. 3) In Foobar2000, install VST component <<-------- At this step the dll file is not identified as as appropriate file (i.e not visible in dialogue box). However, the zip file is visible and when selected the "VST 2.4 adapter" appears as a installed component in this window. 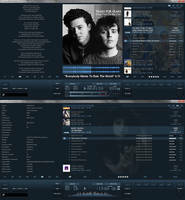 I've re-started both Foobar and my computer but still the DSP is not found in the "Available DSPs" box. Just for fun, after performing the above, I also copied the skin folder to the AppData / Foobar2000 folder but no joy there either. Any help you could share would be much appreciated. If i got it right the problem is that you're using the same menù to install VST adapter and the VST plugin, that's why you can't see the .dll file in the installation process. 1.1)You don't have to unzip the foo_vst in the folder you created. 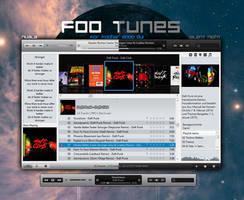 You have to install foo_vst!! How? 1.4)Open foobar2000 and select Menu->File->Preferences, than select "Component" from the left vertical menù (it's the first entry). 1.5)In the bottor-right part of the window select "Install..." and than browse to the folder where you saved foo_vst.zip , choose it and give ok. You'll be asked to restart foobar2000. Do it. At this point you have the VST adapter working, and that's what allow you to make any vst plugin working within foobar2000. Now we need to install fnEqualizer. How? 2.1)Go to your foobar2000 installation folder and create a "Vst plugins" folder. (you already did it). 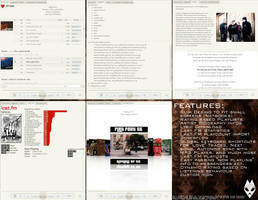 2.2)Dowload my deviation from this page. In this case, you have to unzip it exactly in the folder you just created. 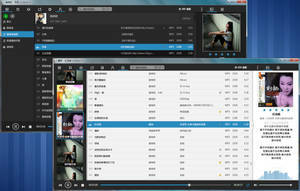 When done ... you'll end up with this: C:\program ...\foobar2000\Vst plugins\DARKONEfnEQUALIZER (some files in there). 2.3)Now let's intall this. As you can see from my pic here: imgur.com/bI0tdKk , the right menù entry is not the same we used before, you have to choose the "VST plug-ins" entry, that's exactly under the "Component" one we used before. 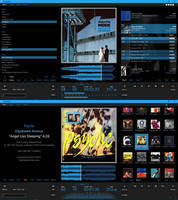 2.4)Right-bottom corner and select "Add...", than browse to your "C:\program ...\foobar2000\Vst plugins\DARKONEfnEQUALIZER" folder and select "Fnequalizer.dll". Give OK and restart. 3.3)Now select "fnequalizer" from the Available DSPs box (the one on the right) and once selected you have to press the white arrow between the two box, the first one, that's pointing to the left box. You should end up with the entry "fnequalizer" in the left box, "Active DSPs". Give ok.
Well at this point you can pop up the plugin whenever you want. Also during the playback. How? Sorry for being so verbose, did it help? I'm glad to help you, i know that the installation of the whole thing is not so easy ... so a good step-by-step guide is needed. 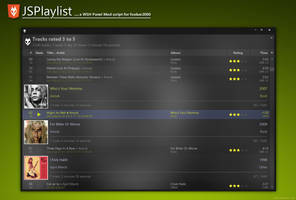 Hi, great job, can it be added to WSH Panel mod ? Maybe with a more complex VST adapter something could be done though, but i'm not a component developer. I assume Fnequalizer is not a MainMenuCommand. Hi, first of all thank you !! As far as i know, a VST plugin cannot be recalled with his own name but it needs the sintax that concern his position in the DSP manager. 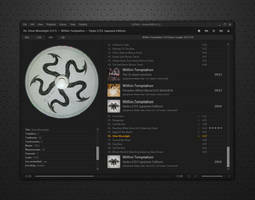 Have you already added fnequalizer to the available DPS as i did in this image, [link] , right? Well, as you can see here in the command picker list [link] , if fnequalizer is the first DSP in the chain, you need to write "View/DSP/DSP #1 config" , and the button will be mapped to popup the plugin. You're welcome! 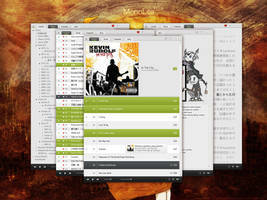 there are tons of details i still don't know about foobar, but i'm glad if i can help with something i know. Thank you!! I think that's at least nicer than the defaul equalizer. I use it cause my sound equipement is everything but high-level, so a bit of equalization can help.